I am late with another product pick, but this is a good one. I didn’t enter into the world of flat irons until sometime around 2002. 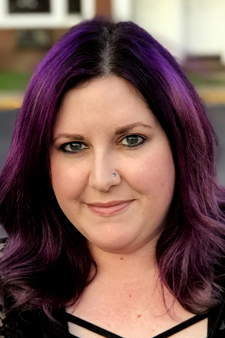 After battling hair that has an inconvenient wave (that isn’t quite cute enough to work) and the near-constant humidity (I grew up in Florida) for years and years, being introduced to the magic of a flat iron was a magical trip to Fantasyland. 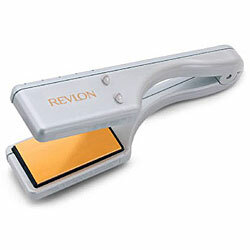 My first flat iron was a cheap Revlon edition, and worked quite well for a while. This was it. It’s like the dinosaur of flat irons. Of course, that experience came to an end after not so long, and instead of making an investment, I bought another cheap version, which I regretted during the first use. My darling husband insisted that I go find the real thing, and soon enough, I had my first CHI product (this link is to a refurbished version of the one I had). CHI 1 and I had a long-lasting, wonderful relationship. CHI 1 supported me through many hair colors and changing products, and was a constant in a life that was, at times, full of chaos. So eventually, after about 5 years of near-daily use, it reached the end of its life, and after having experienced the CHI, there was no way I was going back. So I went to my trusty friend Amazon and obtained the cheapest version, because I don’t care what color my flat iron is, I just want my hair to be done, and done right. So I ended up with a purple CHI with guitars on it. It also came with a hideous “added bonus” guitar bag that went right into the box of things to be donated. I have no idea what the tie-in was, I just wanted straight hair again. This iron does the trick. I have thick hair and if I pull my hair in about 1-inch sections, I only need to run the iron over the hair one time, and it’s done. So far, purple guitar CHI is working like a champ. I cannot think of a better product recommendation than to tell everyone I know that the CHI is something they need to buy. 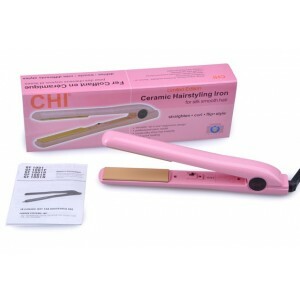 The purple guitar CHI Ceramic Flat Iron is available from Amazon for $74.99. Do you use hair instruments? What’s your favorite?